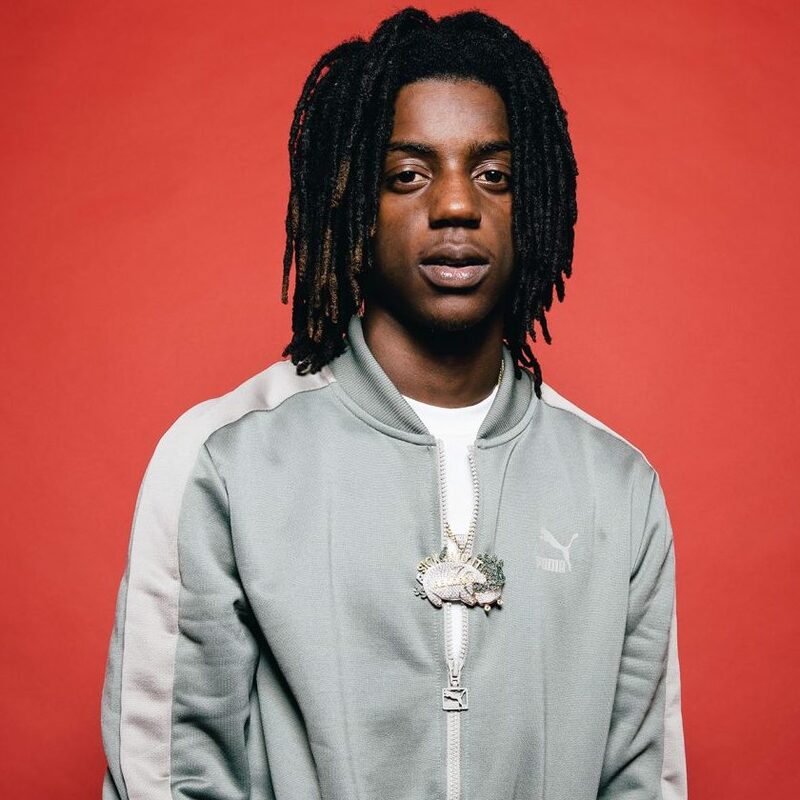 Born in Mobile, Alabama, OMB Peezy grew up in Sacramento and has recently been making a name for himself as part of the North Bay's vibrant hip-hop scene. Signed to E-40's Sick Wid It Records and 300 Entertainment, the Richmond-based rapper is in tight with other rising Yay Area talent, like Nef the Pharaoh and SOB X RBE. The 22-year-old comes to San Jose this weekend in the wake of his latest single, "Struggle," which features veteran Baton Rouge emcee Boosie Badazz.